I really wish that artists and their respective labels wouldn't feel obligated to release (or in this case, rerelease) greatest hits packages after each studio album that an artist puts out. The first ten songs here are the exact same songs (in the exact same order) as his first greatest hits package, Actual Miles: Greatest Hits. He then takes off two of the "new" tracks from that album (and leaves the subpar Everybody Knows. Why?) and replaces them with three songs from his last release Inside Job. Since Inside Job never really had any hits, he could have put almost anything from that album here, and the selections that are chosen are questionable. By my calculations, there's just enough room for all of these songs to fit on one disc. So I'm betting the chose the songs based on the time length, not the overall quality. In other words, it would have been better to leave off Everything is Different Now and For My Wedding and put two better songs, but they wouldn't be able to fit. All of this to say that this isn't as good as the first "hits" package. 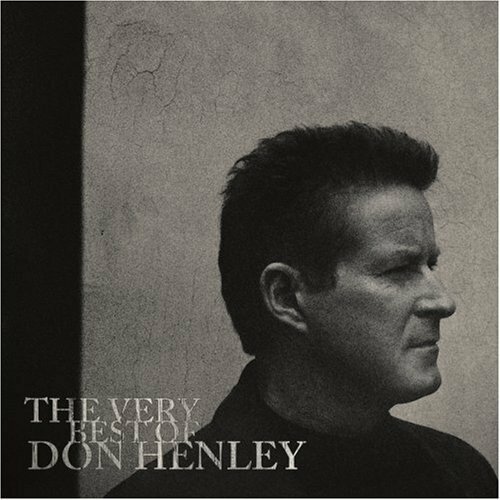 Sadly, if Henley ever does release another full length studio album, expect the exact same thing to happen again with another "hits" package to shortly follow. I'll bet you anything.